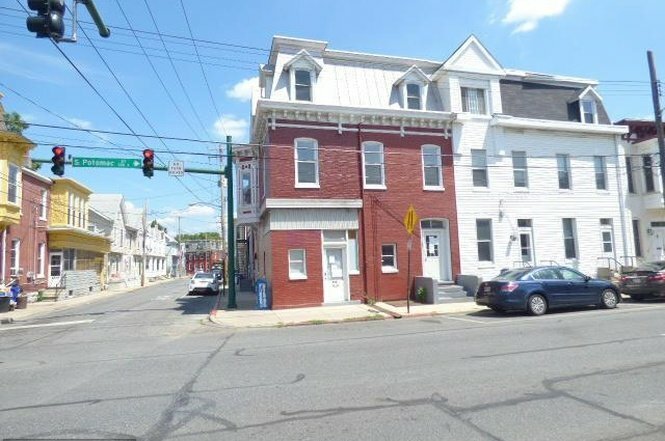 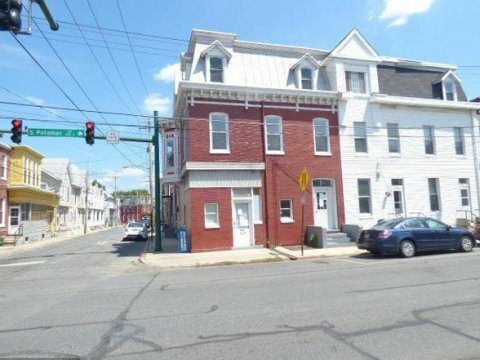 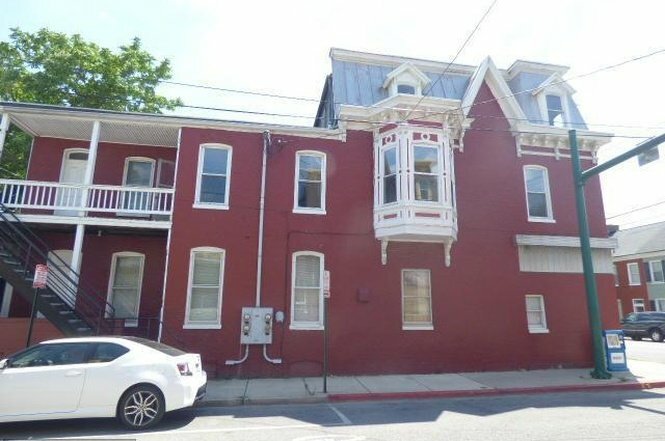 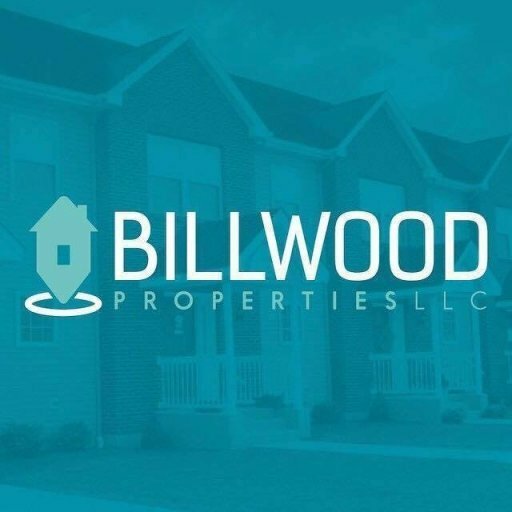 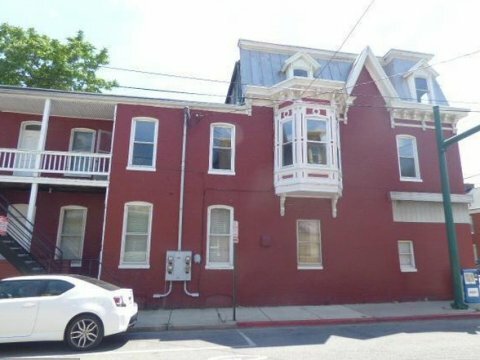 3 Units-Cash Flowing Rental Property Hagerstown, Md. 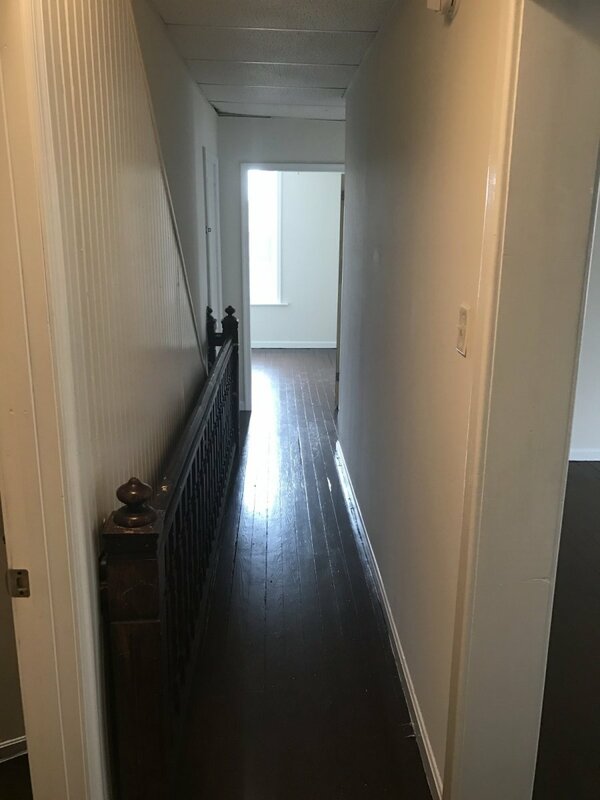 It has a 2 bedroom-$675- with hardwood floors, electric baseboard heat, ceiling fans in the bedrooms a large bathroom and a nice street view from the 3 bay window in the living room. 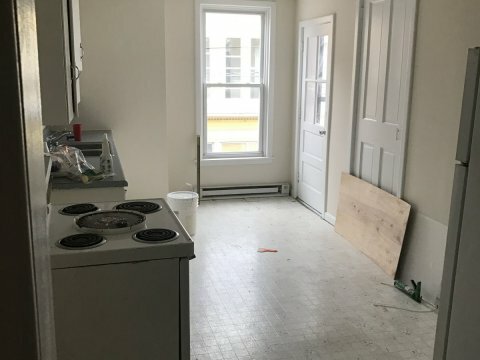 The kitchen leads out to a small balcony that could have chairs and a table for relaxing and also has room for a small table to eat in. 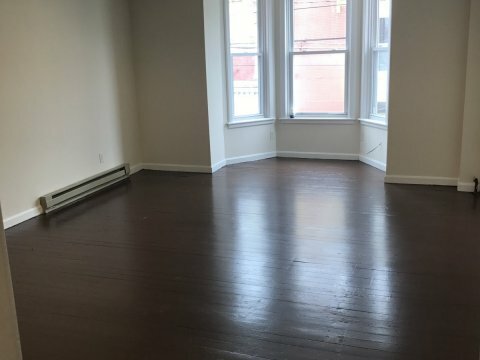 2 cozy one bedrooms with electric baseboard heat. 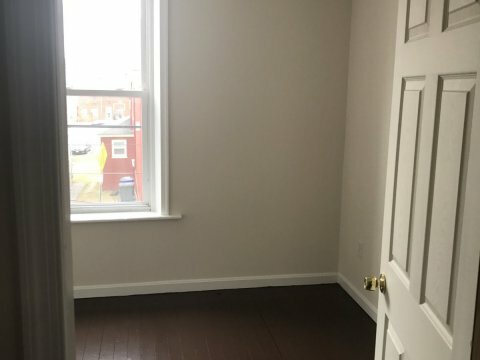 $550-One of the units has a feature brick wall in the living room. 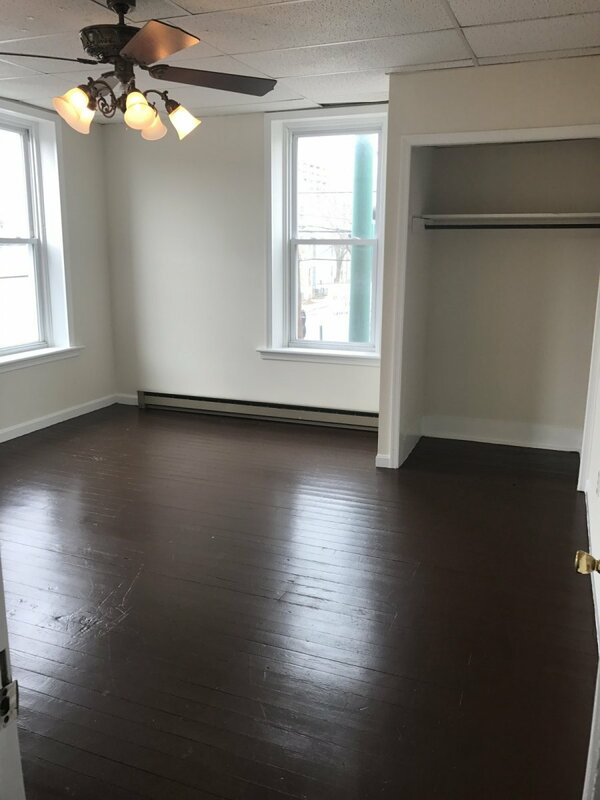 Laminate floors in the bedroom and the living room. 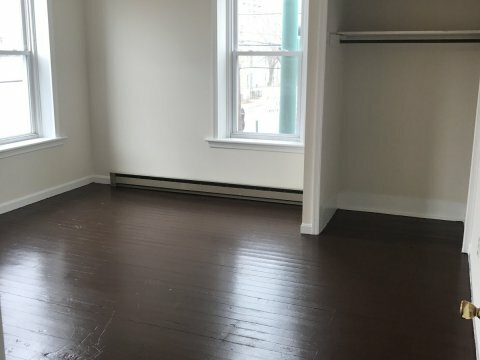 This apartment also has a closet space off of the kitchen for storage. 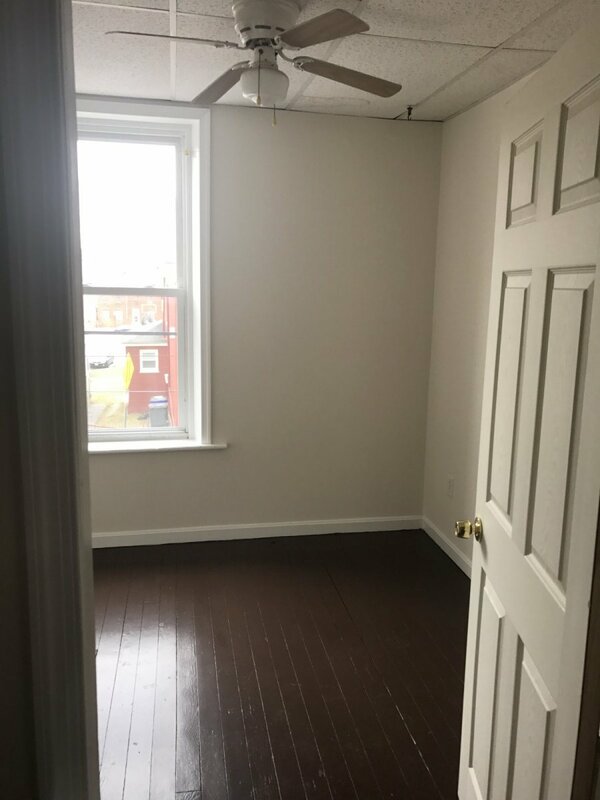 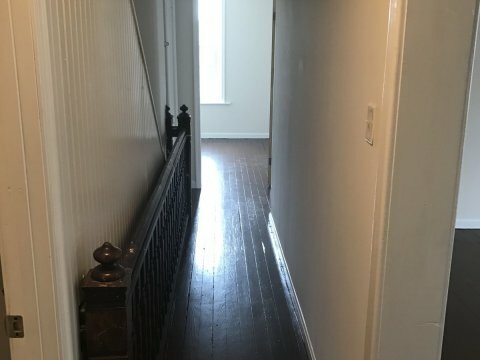 The second one bedroom is $650 and has a den or office space, has laminate floors in the living room and bedroom and new floors in the kitchen and bathroom. 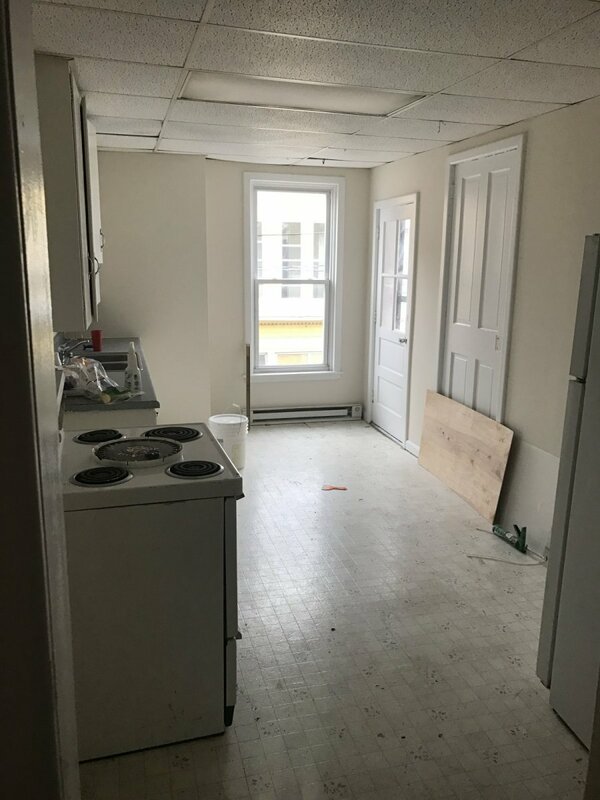 The kitchen is large and spacious with room for a small table to eat in as well as a small balcony for table or chairs. 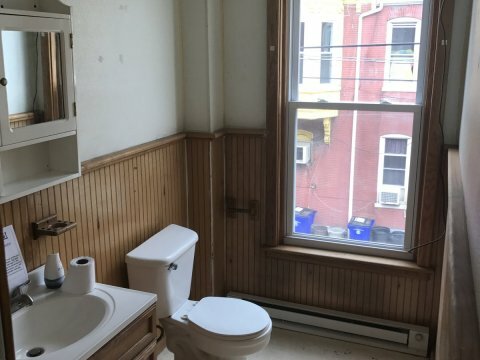 This property also includes a 2 bay garage that rents for $150. 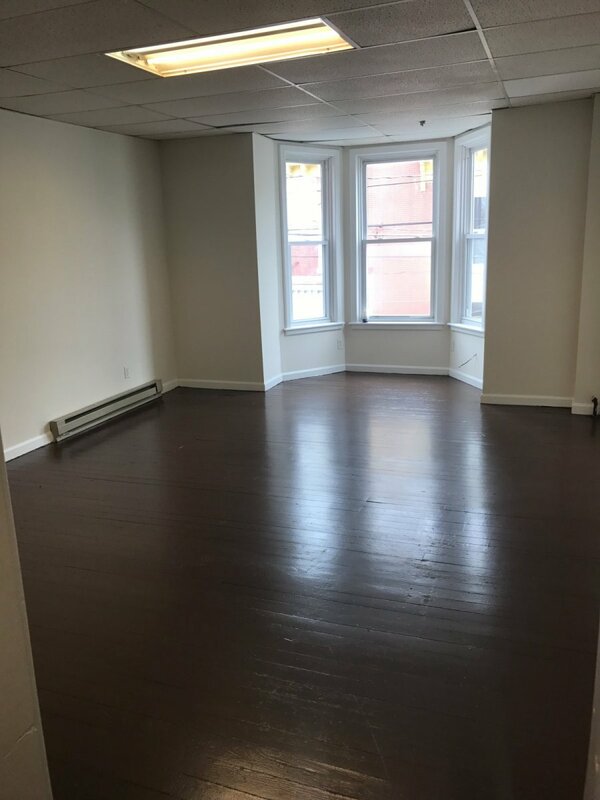 These units are in the completion process of renovations and will be scheduled for all city required inspections. 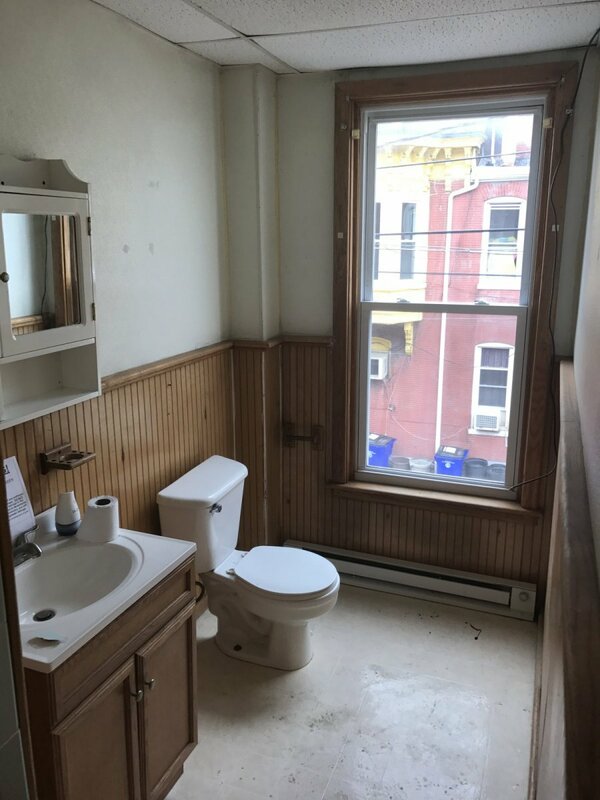 This property is for sale now but our agreement does contain the contingency that our company will absolutely place the tenants for you before closing GUARANTEED!